has been operated by the 34th Street Partnership (34SP) since 1992. The 34SP is a Business Improvement District (BID) that oversees over 31 blocks in midtown Manhattan. 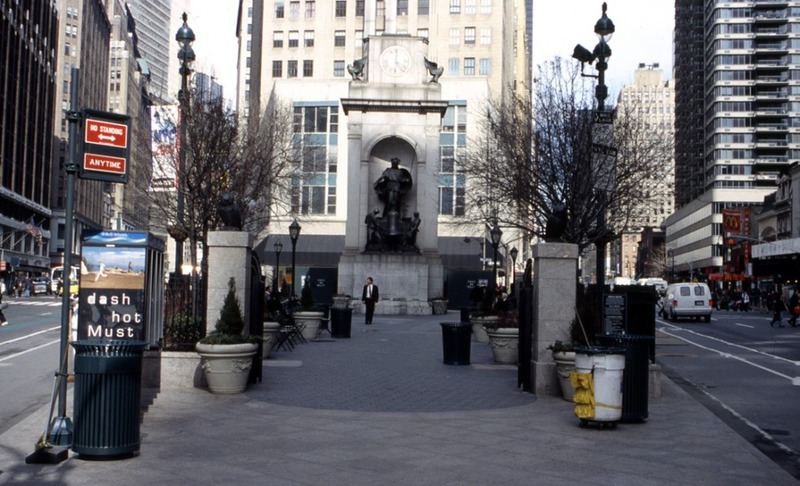 The design of Herald Sq and its adjacent partner Greeley Sq have a distinctly Parisian feel, particularly the Paris of one of the greatest gentrifiers - Baron Haussmann commissioned by Napoleon III to instigate a program of planning reforms in Paris during the later half of the 1800s. The old-school and European design language of the squares gives them a sense of permanence - as if they had been there for a couple of centuries.